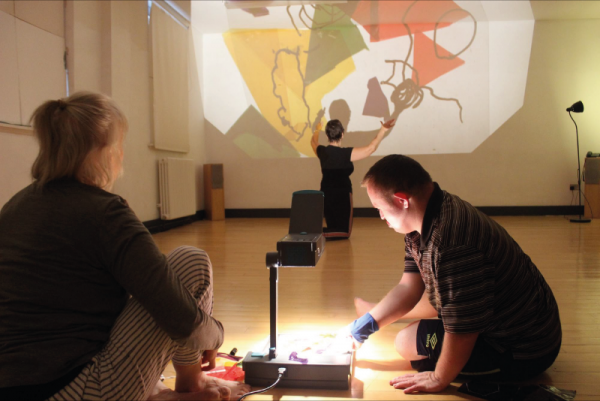 Mary Prestidge, who has worked with emerging dancers from Bluecoat’s inclusive arts programme Blue Room over the past three years, will offer insights into her methodology around supporting authenticity and imagination in new dance practice. Two Blue Room dancers, Tony Carroll and Diana Disley, will co-facilitate the session. Participants will be invited to join in with a typical session of improvisation and play. There will be time for reflection, discussion and exchange about this area of work. This workshop is open to dancers, other artists, facilitators or organisers working in and interested in inclusive arts practice.